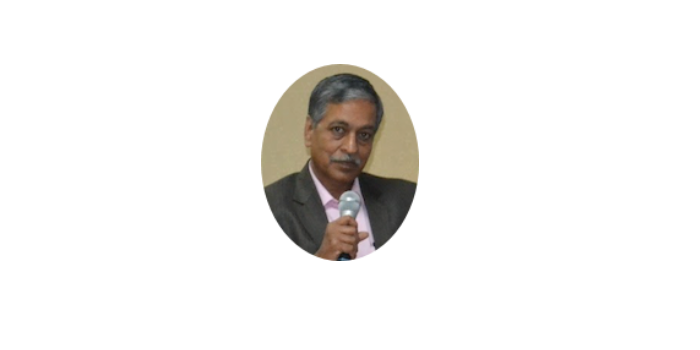 Shri Arun Kumar comes with 4 decades of professional experience in education, technology and banking. His childhood was steeped in witnessing and practicing values. He has provided translation, transliteration, typing, editing, proofing and mailing services to various scholars. Arun Kumar completed his Honours and Masters degree in English language and literature. His move to Dharwad in 2001 led him to learn Veda and Sanskrit, the Pathshala way, for the next 7-8 years. He was associated with SBI Learning Academy for many years until his retirement in June 2016, as a senior Faculty specializing in Behavioral Sciences and Organization Development Interventions. 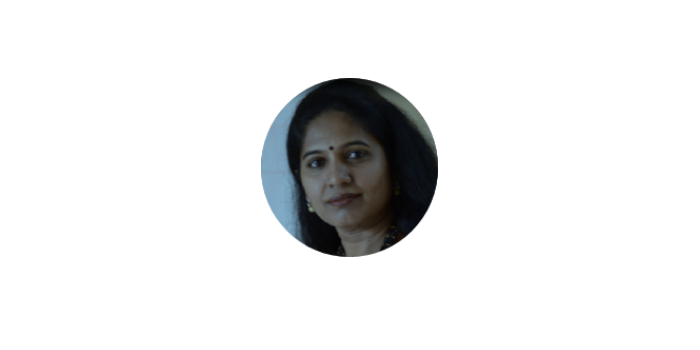 Dr Srividya (Sri) is an internationally acclaimed facilitator, pioneering effective learning using various techniques for skill and behavior improvement. She brings over 22 years of rich experience in the corporate and social sector to invigorate and humanize her sessions. Her passion is to work with individuals across age groups, hierarchical levels and sectors –Corporate, Professionals, Police, Teachers, Students, Doctors etc., to bring about a difference to their lives through a insightful experience. Sri has worked with Thomson Reuters, Karvy Computershare, Havya Technologies (an Entrepreneurial venture) and Stock Brokers in the Learning & Development and Operations. 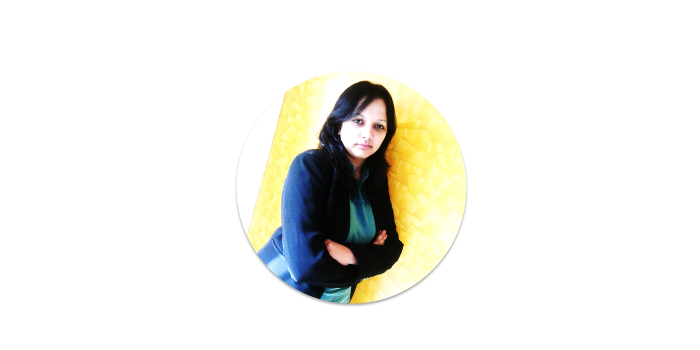 Srividya is an Alumnus of IIM-B, Masters in Commerce and Psychology and advance NLP practitioner. She has been interviewed by regional TV channels and international Radio channels on various topics. Sri volunteers in public education and mental health activities through NGOs. 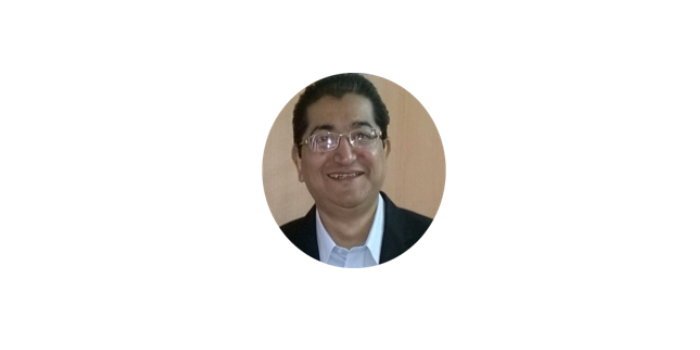 Shri Abhijit Bhattacharya’s experience spans almost two and a half decades across diverse industries in Sales and Account Management, Leadership Development, Coaching and Mentoring. Abhijit started his career as a frontline sales person and worked his way up the ladder. An outstanding sales person Abhijit was asked by his leadership to start training other team members at an early stage. Raising to the position of a Sales Manager overseeing business in multiple states, Abhijit continued his passion of training sales people. In the decade and a half that followed he focused completely on Selling Skills Development for clients across verticals spanning Banking and Finance, IT, Manufacturing, Hospitality, Education, and Retail. 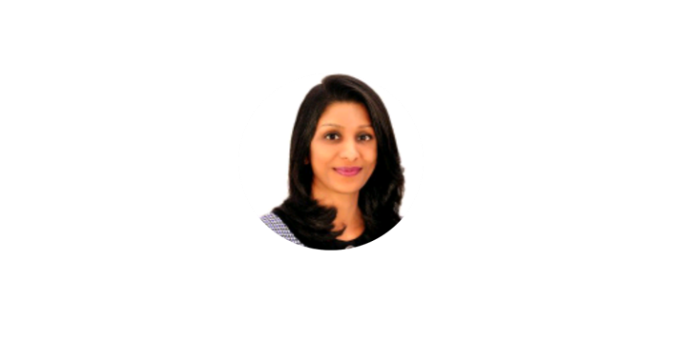 Rashmi has 11+ years of corporate experience and has facilitated many communication, presentation and personality development seminars and workshops. She specializes in trainings on customer service, accent neutralization, team building, communication skills, presentation skills, leadership programs, Etiquette- Business and Social, Personal Grooming, time management, Culture , stress management, etc. for corporates and educational institutions. She has Expertise in Training Needs Analysis, Content development, Delivering, Nurturing and Evaluating Effectiveness of various training workshops within the organization. She has trained over 10,000 participants across various industries in the last 4 years. She has worked closely with VTU affiliated colleges in enhancing the employability skills of the students. Her interests include reading books, travelling, listening to music, dress designing, socializing and sharing knowledge on management and self-development. 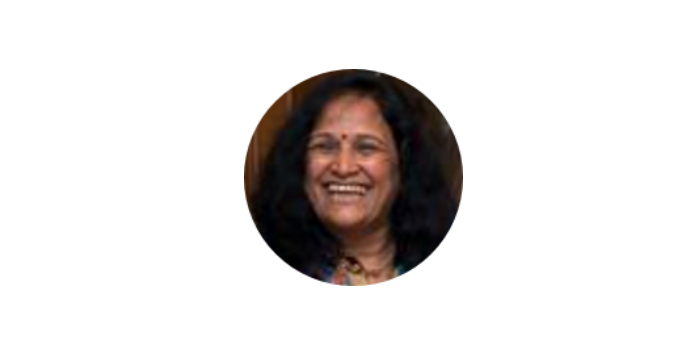 Smt Prathibha Parameshwaran supports individuals, organizations and institutions to explore their hidden potential by overcoming their self-limiting belief system. She has overall 14 years work experience in various industrial domains such as Banking, Telecom, Education, and Health sectors. She kick started her career, working with leading brands of India such as MSource and HSBC , worked in Muscat & Dubai for 7 years, then migrated and worked in Toronto for a period of 3 years. 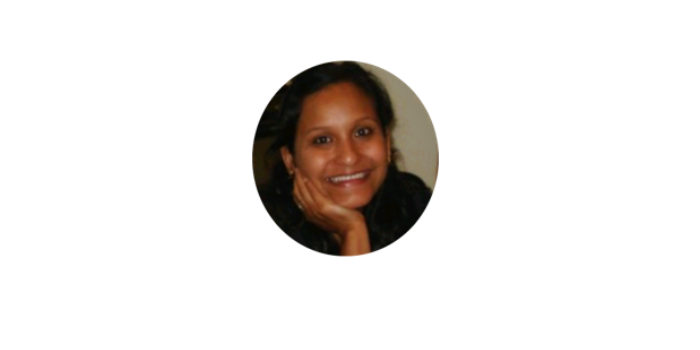 After moving back to Bangalore in 2012, she has been actively involved in various kinds of learning and development. 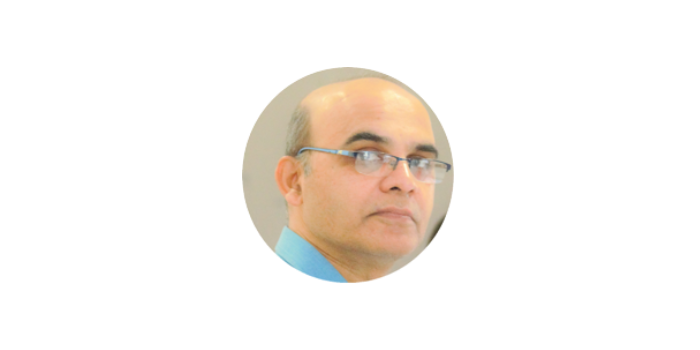 Shri Prasad Paramashivappa, a learning professional and strategist of training and learning development teams with a solid understanding of the importance of driving and motivating teams to develop learning solutions in sync with the organization’s business and strategic plans. Creating and delivering high impact learning solutions, which result in enhanced employee performance across the organizational hierarchy, revenue maximization, cost optimization and overall wealth creation. Possess solid business insights into and knowledge of critical business drivers. Smt Sampada Bidikar has over 12 years of corporate experience. After a five-year successful stint in the software industry, she took a conscious decision to move into the Learning and Development field and has not looked back since. With a passion for helping students learn better, she has worked in the behavioral training, content, instruction design and eLearning space in various capacities. She has successfully conducted trainings in colleges (VET Polytechnic, Hillside Degree and PU College, etc.) and schools (Indira Krishna Vidyashala). She has also trained in the corporate world with companies like Bhuler, Volvo, Wipro, Nova Nordisk, Toyota, Imint, Deccan Chronicles and many others. Smt Vijaya Sampath comes with 3 decades of Corporate experience in the Banking Industry. She held senior positions both at State Bank of India and IBM. Since early 2015 she quit the corporate sector to pursue her quest for classical music, Yoga and Spirituality. She is a trained Carnatic classical music practitioner and a Sanskrit shloka practitioner. She is also a certified Behavioral Science trainer from the SBI Learning Academy as well as guest faculty at IIMs and other management institutions.